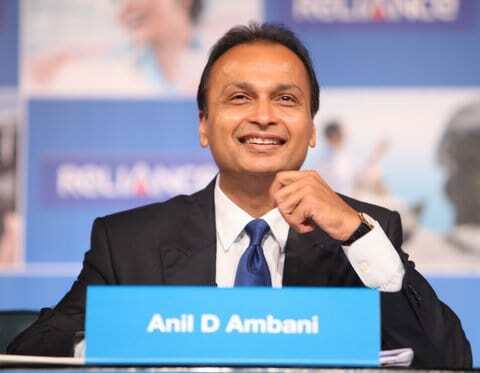 Quoting French newspaper Le Monde, the Congress on Saturday accused Anil Ambani’s Reliance for getting special benefit from the French government as tax settlement, days after the deal for Rafale fighter jets was signed. “The French tax authorities who had earlier demanded close to 150 million euros from the Reliance-owned company, Reliance Atlantic Flag France, agreed to settle the matter with just 7.5 million euros, the rest of the demand was simply waved, and this is Le Monde’s claim, not mine,” said Surjewala. “Layers of connivance, crony capitalism and corruption are now getting unveiled. As soon as Modiji came to power he scrapped the deal signed by United Progressive Alliance (UPA) for 126 Rafale jets at Rs 526 crore per unit with a transfer of technology clause. Then he went to France and announced that Made in France Rafales will now be purchased at Rs 1600 crore per unit,” he said. He also stated that former French President Francois Hollande had claimed that excluding Rafale and bringing in Reliance Group was done as per the wishes of the Indian government. The Congress has earlier also levelled charges of hobnobbing between the NDA government and Anil Ambani group. “As soon as the deal was signed the Modi government transferred 70 per cent of the deal amount (Rs 50,000 crores approximately) to Dassault Aviation as advance payment, this same amount was invested by Dassault in AA’s (Anil Ambani) company by Dassault. This is how Modi kripa works,” said Surjewala.